Your final year dissertation is an essential aspect of your undergraduate honours degree and as a physical geography and geology student you’ll have the option of undertaking a project with either a geological or geographical flavour. Geological-type projects will typically take place as part of a ‘camp’ where you will travel with a number of students and all engage in similar projects within a small geographic region. Recent projects of this type have included sedimentary projects in the UK (Dorset, Isle of Wight, Northumberland), Spain and Cyprus. Alternatively, you may wish to undertake a geographical project with a member of staff from either geography or geology. 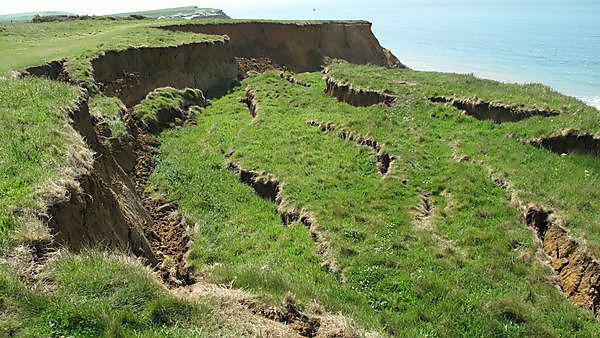 These projects tend to be stand-alone and may have a smaller field component and a greater laboratory component than a field camp project; recent projects of this type include studying landslides on the Isle of Wight, climate change in peat bogs on Dartmoor and glacial geomorphology in Scotland.